Lens Description: Powerful, lightweight and designed to be easy to operate, the Leica Summarit-M 50 mm f/2.5\'s applications are as varied as life itself. 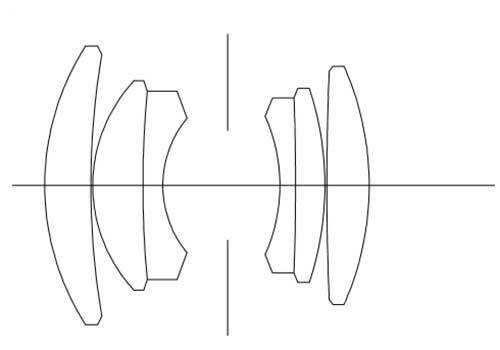 It corresponds closely to the field of vision and viewing patterns of the human eye and offers an impressively neutral and natural perspective. 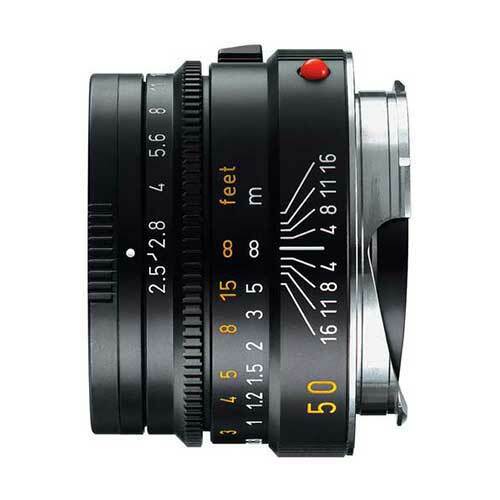 On analog cameras, it is a brilliant standard lens while on the digital Leica M8, its 67 mm equivalent focal length makes it ideal for portraits or picking out precise details.